It's both wonderful and over-hyped. This is one of those drams I’ve been itching to try for a while now. It’s roughly $55 Canadian at my local whisky store here in Taipei. I’ve heard good things about it from both friends and online reviews. I was having a tough time choosing between this and the Amrut Single Malt Cask Strength. Obviously, I opted for the OP17. Amrut will have to wait. Nose: Largely a bourbon nose with lovely vanilla, cereal, and honey notes. Next up we get a peppery burn, followed some nice butter and floral notes. Heaps of fruit, with apples, pears, melons, and oranges. There’s a definite ‘cola’ quality here as well. Quite nice. Palate: Butter on arrival. Saltier and spicier than expected. Much more of a kick than the nose would suggest. Quite a lovely balance of white pepper here. Not too much, not too little. Also, a fair amount of ginger. Lots of tangy citrusy notes, and a faint floral note that’s reminiscent of lilac. Finish: Some oak comes through here. Something that kind of reminds me of ‘Old Spice,’ the cologne your dad used to wear (depending on your age, I guess). More ginger and pepper. Salty again, with some mild perfume/floral notes and heaps of butter. Medium-long finish. ANYWAY, this is a good whisky. But I have to admit my expectations may have been a bit high. Online reviews tend to favour this dram, but more importantly, a friend told me this was his personal favorite. Well, it certainly is worth the affordable price tag here in Taiwan. Not a favorite, but it’s certainly not something I regret buying. The palate doesn’t deliver as much fruit as the nose promised, which was somewhat disappointing. 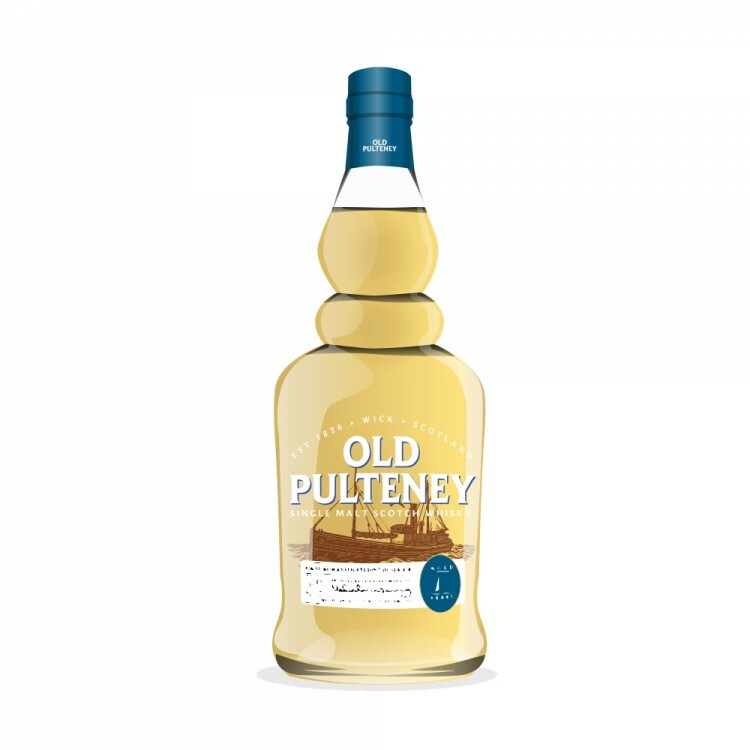 But, the notes that do shine through offer a rich and balanced whisky that is thoroughly enjoyable. I agree with your assessment; this dram is more savory that sweet. It will improve with time. My advice is to leave it along for another week or so and then go back to it. You've drunk a few drams from it, so the air in the bottle will work on the rest. If your bottle is anything like mine, the bourbony nose will dissipate in a while. The 17 is not very similar to the 21. If you can obtain the 21, do it. You won't be disappointed. It's more sweet than savory. Still, I find the 17 has its own set of charms, even though it is a little on the strange said in a good way. Another strange bottle: Mortlach 15 from Gordon and Macphail (sp?) importers. I started out disliking it, and have come round full circle. It's a very strange dram. Another one: Longrow CV. It tastes a little like a good anejo tequila. It also had flavors on the savory side that reminded me of pan friend rattlesnake. I put the Old P. 17 in the same category as the others, but it is certainly more "normal" than they are. My bounds of acceptance are pushed to the limits with the Ledaig 10 YO non chill filtered. It's not my cup of tea. As much as some of tasting notes may have had a negative connotation, I actually thoroughly enjoy it. My reaction was more in response to my friend who oversold it to me. Really, it's my own fault for expecting magic in a bottle. It's great stuff. "It has its charms" is the perfect choice of words. I love the gentle spices and the rich, buttery notes. It's rich and smooth with a great salt and pepper compliment. I'd love to give OP21 a go. I appreciate any good whisky with a distinctive character that sets it apart from the crowd. In fact, I'm kind of considering trying out the Mortlach 15 now as well. Variety, spice of life, etc.